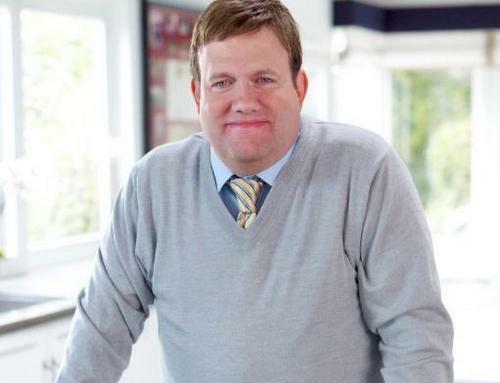 Frank Luntz, a nationally-known pollster and political commentator, will speak about the 2016 Presidential election Thursday night at the Loyola University Institute of Politics for the annual Ed Renwick lecture. The lecture, hosted by Loyola’s acclaimed Institute of Politics as the eighth annual Ed Renwick Lecture, begins at 7 p.m. on Thursday, April 27 in the Louis J. Roussel Performance Hall located in the Communications/Music Complex on Loyola’s main campus, 6363 St. Charles Ave. The event is free and open to the public. As one of the most honored and expert communication professionals in America today, Luntz has worked around the globe in almost every industry, consulting to more than 50 Fortune 500 companies and CEOs. His precise corporate and campaign data and his focus groups have earned him influence in elite political and private circles, including that of President Barack Obama. Dubbed the “Nostradamus of pollsters” by Sir David Frost, Luntz is an author of three New York Times bestsellers and an Emmy Award winner. In his lecture at Loyola, he will deliver his highly sought-after insight on the state of the American political process after the 2016 presidential election—and where we go from here. The annual lecture honors Ed Renwick, Ph.D., long considered the dean of New Orleans political analysts. Renwick taught political science at Loyola for nearly 40 years and was the director of the Institute of Politics from the mid-1970s until his retirement in 2008. Renwick was voted “Best Pollster in New Orleans” by readers of Gambit Weekly newspaper and was the recipient of a Role Model Award presented by the Young Leadership Council in 1995. In 1999, Renwick was inducted into the Louisiana Political Hall of Fame in Winnfield, La.